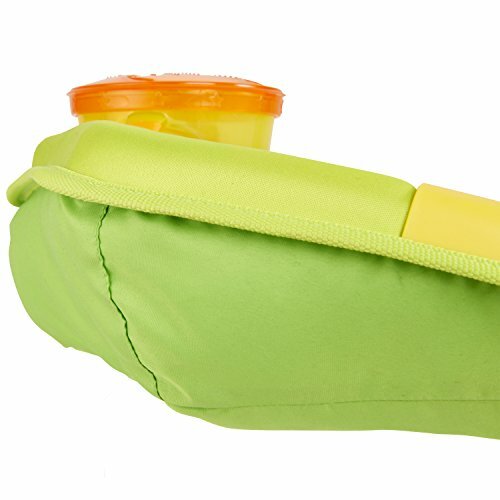 It’s inevitable. 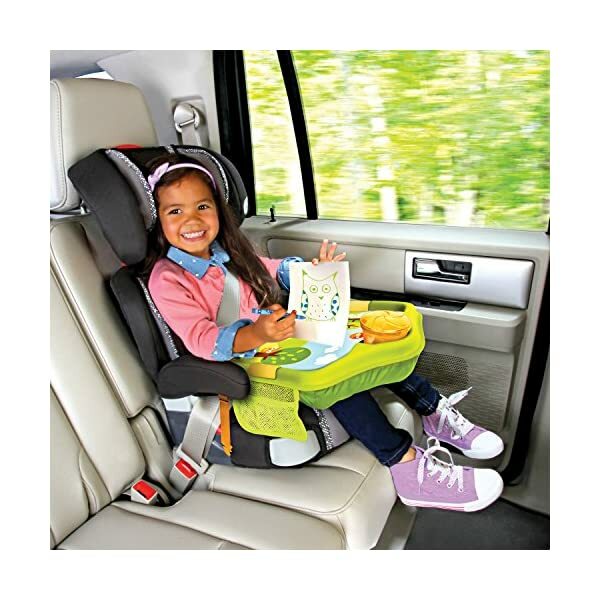 From road trips to errand runs, busy families are always on the go. 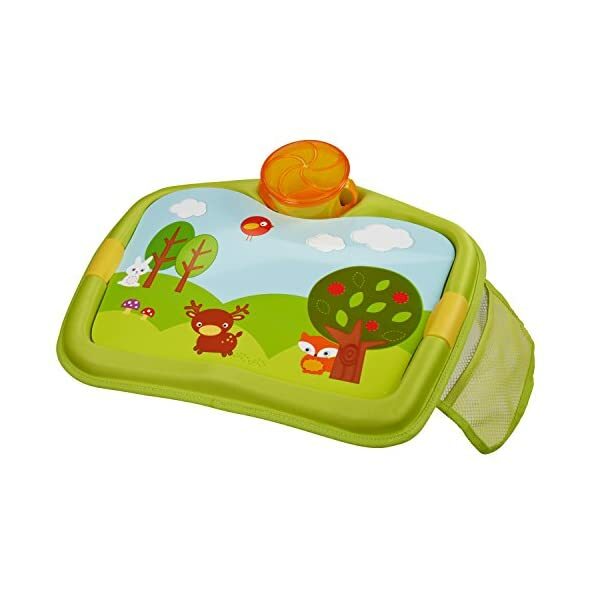 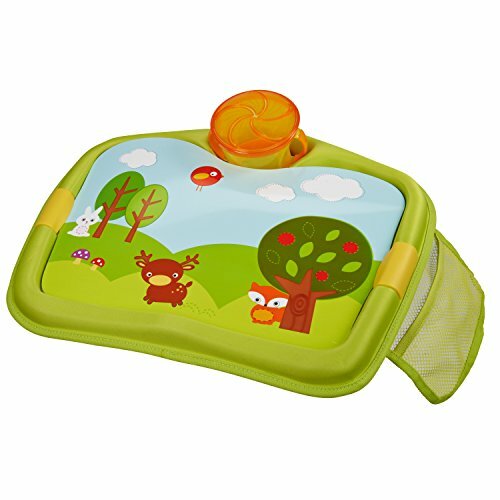 Make long car rides easier with the Are We There Yet travel tray, which keeps little ones happily entertained in their car seats. 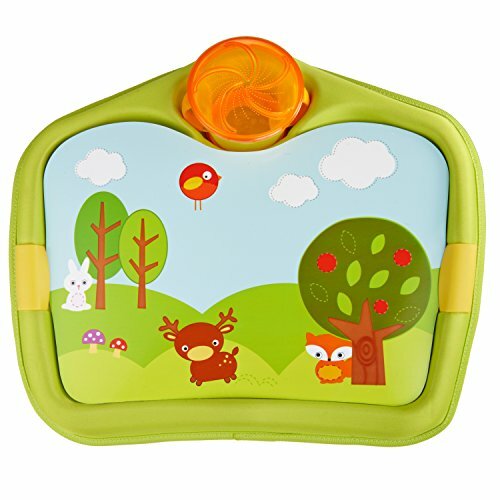 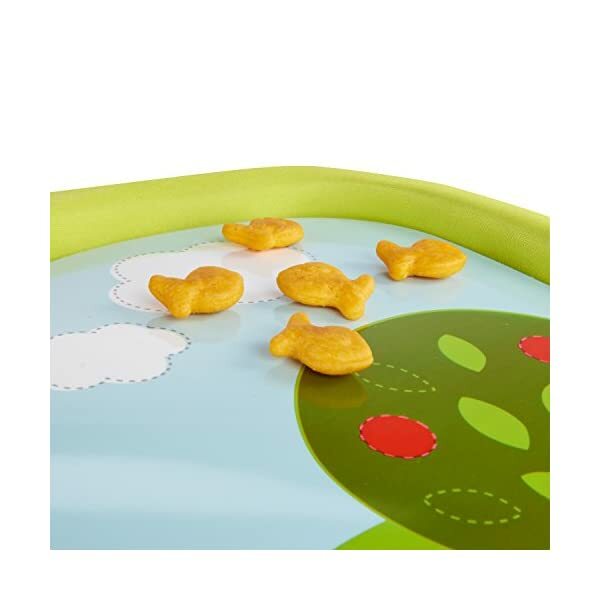 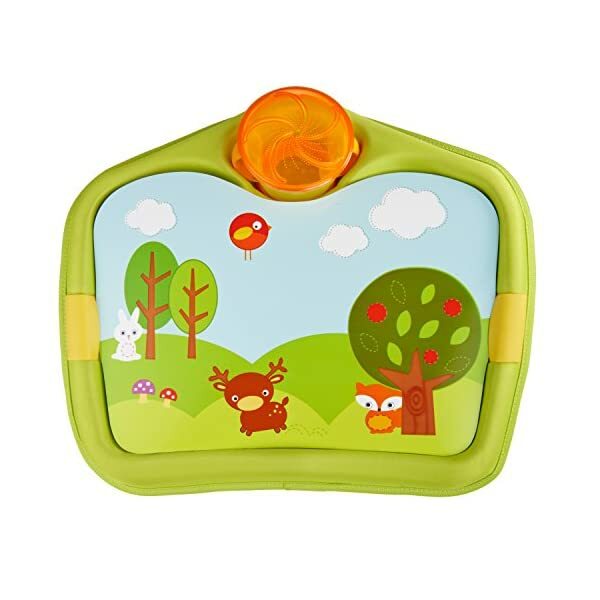 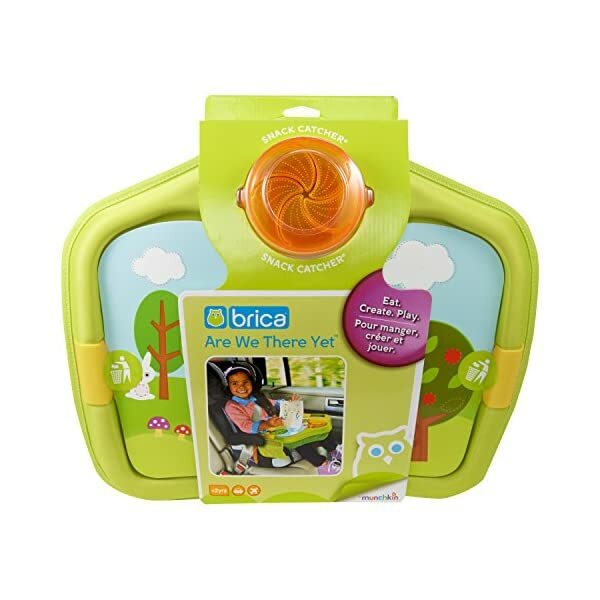 Part play table, toy holder and snack dispenser, this car seat tray has a cushioned bottom that conforms to your child’s lap for a snug and comfortable fit. 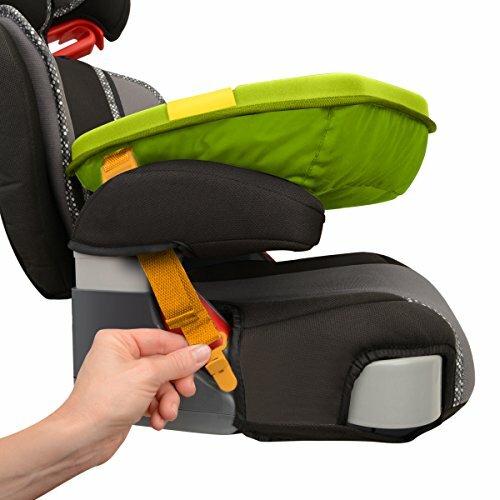 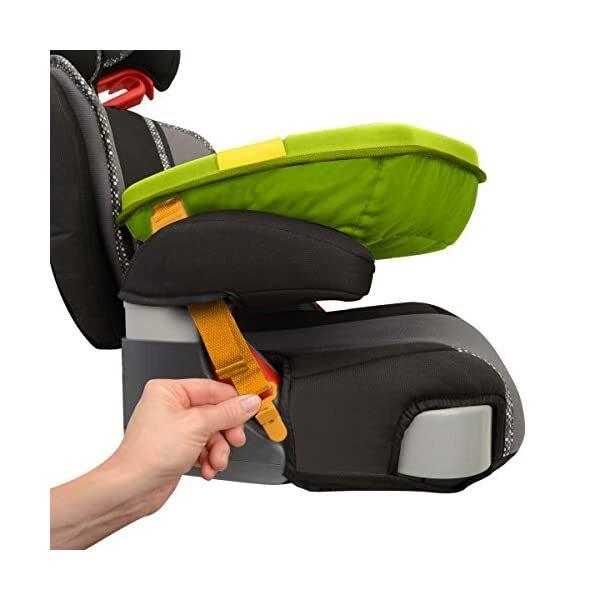 Simply attach the straps to the safety seat and your toddler is ready to eat, create and play while you drive. 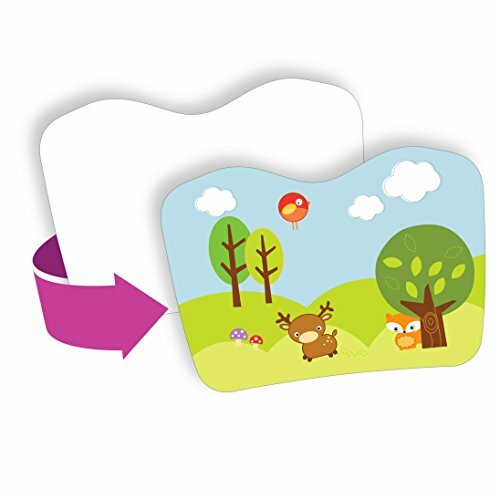 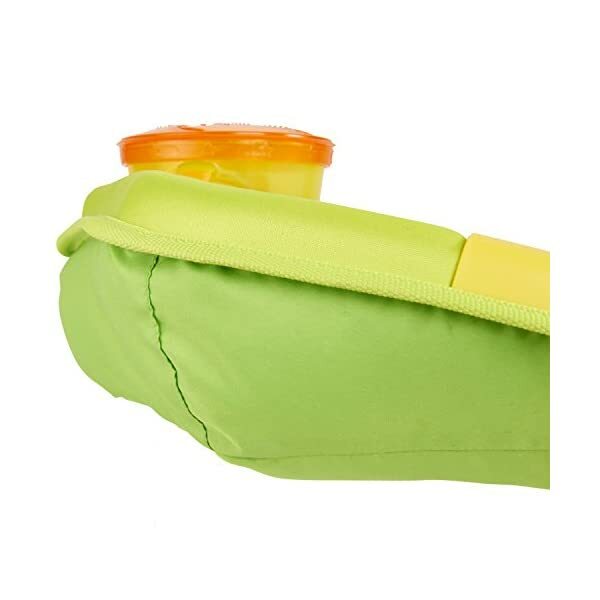 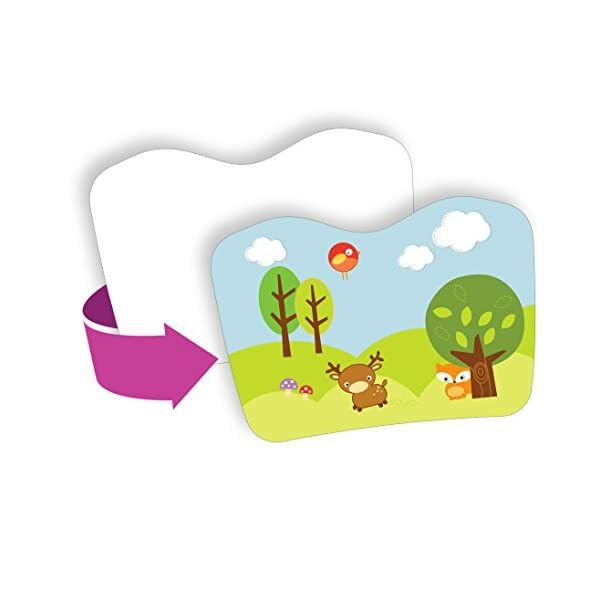 A mesh pocket keeps small toys organized, and the reversible tray surface is easy to clean. 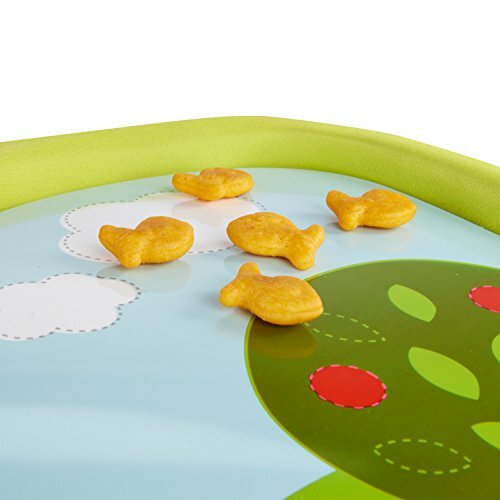 Best of all, kid clutter is somewhat contained: the tray has raised walls to help keep crayons, toys and food off the floor, and comes with Munchkin’s classic Snack Catcher so they can enjoy goodies mess-free. 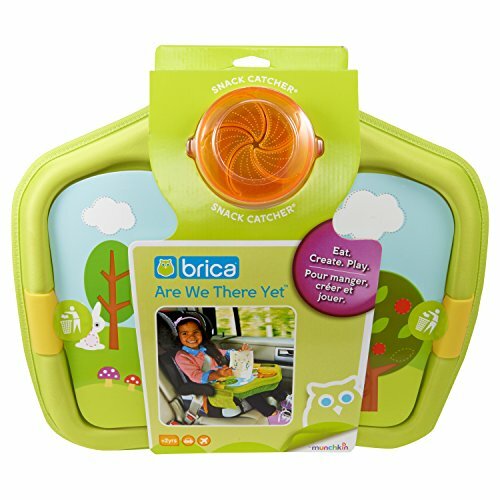 Travel better together with BRICA and Munchkin!